One Eternal Day: "To know nothing of what happened before you were born is to forever remain a child." "To know nothing of what happened before you were born is to forever remain a child." Matt Smethurst uses the quotation from Cicero above to introduce his interview with Justin Holcomb, author of two new books, Know the Creeds and Councils and Know the Heretics. A few quotations from the interview may be sufficient to explain why I have already purchased the Kindle editions of the books. Are the creeds and confessions we already have sufficient, or do we need more? Creeds distinguish orthodoxy from heresy (or Christian faith from non-Christian faith). Confessions distinguish denominational distinctives (or one type of Christian faith from another type of Christian faith). Christian confessions often define a particular group's belief on secondary issues such as infant baptism, the end times, predestination, the Lord's Supper, and the order of salvation. While the creeds aimed to preserve "the faith delivered for all time," confessions tried to apply the faith to the here and now. Did the early church accept the councils as authoritative like we do? If not, how should that affect the way we view the creeds? There are seven ecumenical councils that every branch of the church recognizes today, whether Orthodox, Catholic, or Protestant. ...Paul saw the Jerusalem Council as authoritative in some sense but not ultimately so. His appeal was to God's revelation as the arbiter of truth, not to a human decision at a council. 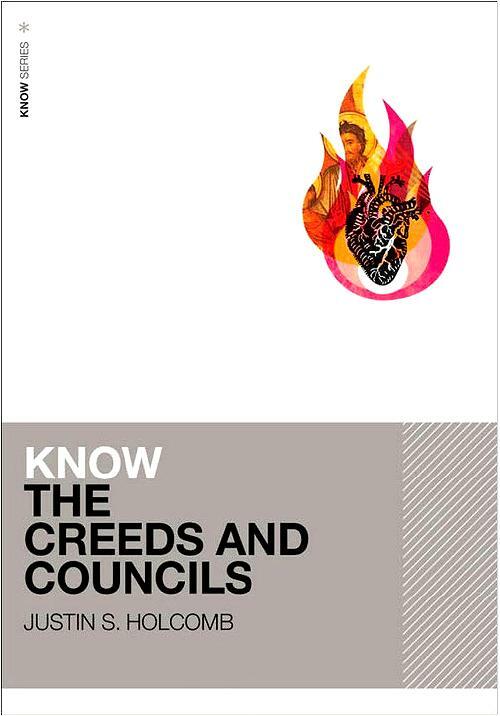 I believe that the creeds produced by the ecumenical councils are authoritative, but just not the final or only authority. Is the "Great Tradition," as the collection of early creeds are often called, sufficient for Christian unity? Which heresy is most "live" today, even if in slightly repackaged form? How about one on the horizon? And he explains what those heresies are. It isn't difficult to see how they appear in our day.